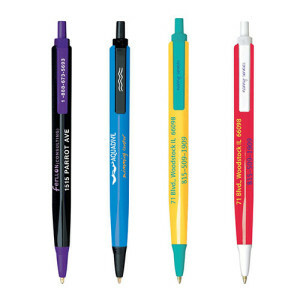 The BIC name has been around since Marcel Bich founded his pen factory in France in the 1950’s. 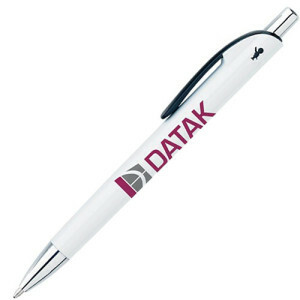 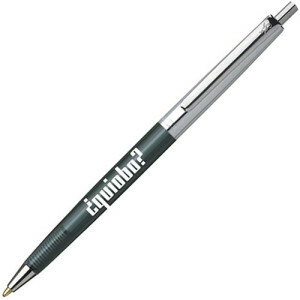 Since then the brand has growth to have a presence across the world and is synonymous ball point pens. 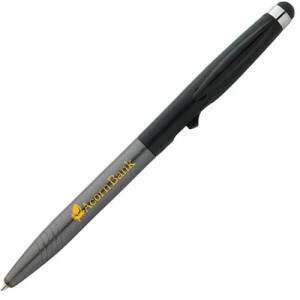 One of the first pens which BIC produced was the Crystal ball point pen which became the bench mark for ball point pens the world over. BIC factories currently manufactures over 31 million pens daily which are shipped across the globe. 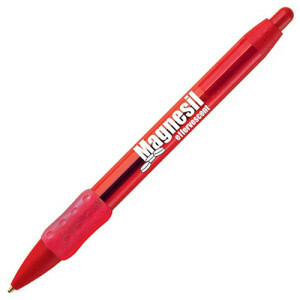 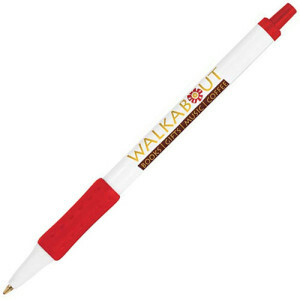 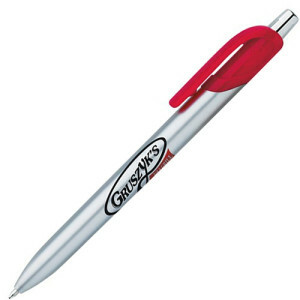 Such is the brands reputation that they have become a staple of the promotional pen industry. BIC is well known for producing good quality pens and writing instruments. 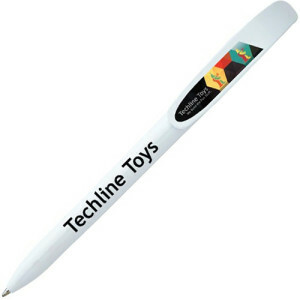 They specialise in ball-point pens and have introduced a number of interesting and versatile products. 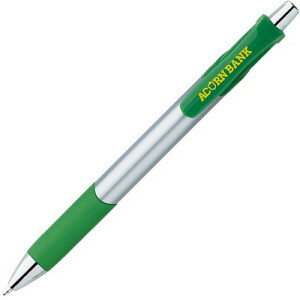 BIC pens aren’t just affordable, they’re durable. 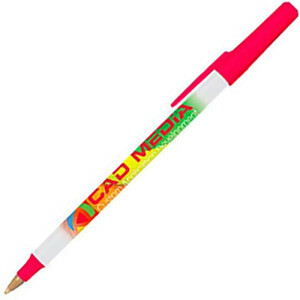 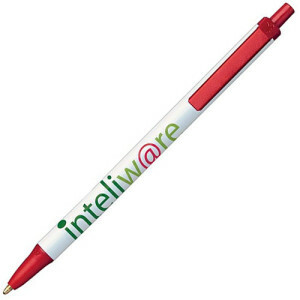 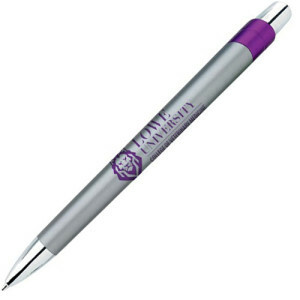 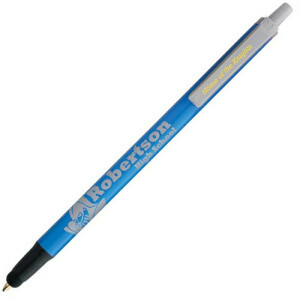 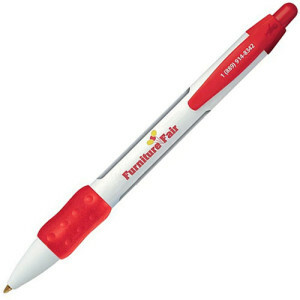 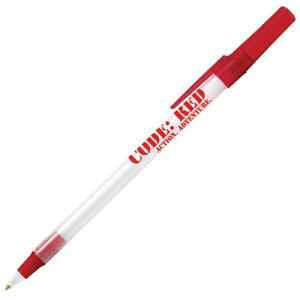 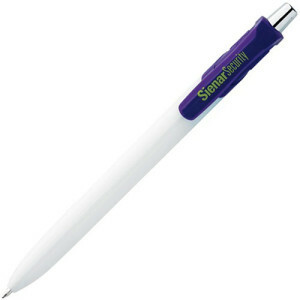 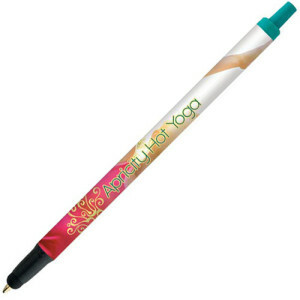 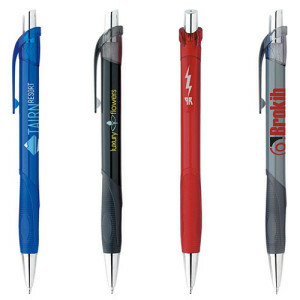 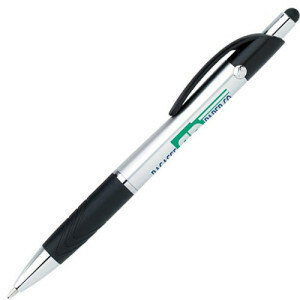 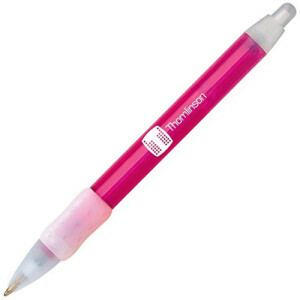 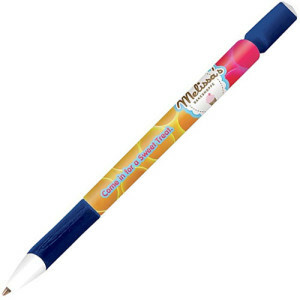 They write well and can last for a long time, which is why they’re ideal as promotional products. 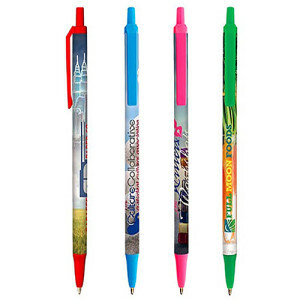 At Ezy Promo Pens, we encourage our customers to browse through our entire collection of BIC pens because you’re sure to find something that fits your budget and preferences. – BIC pens are reliable and of good quality. 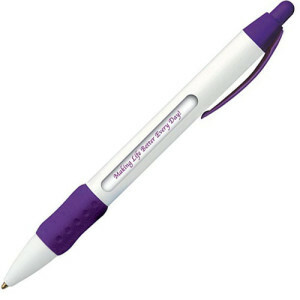 You can trust every BIC pen you purchase to perform as you expect it too. Some BIC pens are known to write more than 1.2 miles without problems. – These pens are available in different forms, colours, and styles. 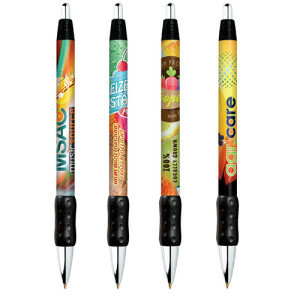 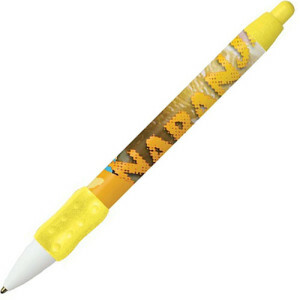 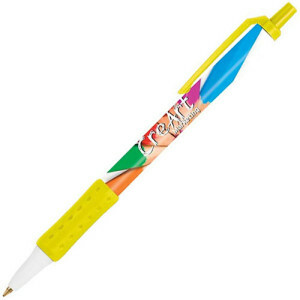 You can purchase pens with rubber grips, plastic bodies, metal bodies, with colourful print, etc. We also have a collection of BIC styluses if you want to give something unique and interesting to your customers. 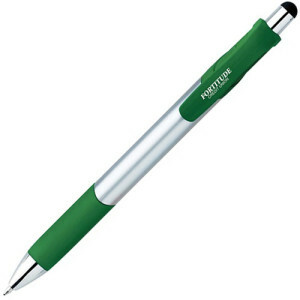 – This brand of pens are also quite affordable, despite their premium tag. The price of some of these pens is as low as $0.73 so you’ll definitely find something that fits into your budget. You’ll also get better discounts and offers if you purchase in bulk. – BIC is a well-known company that provides good products. 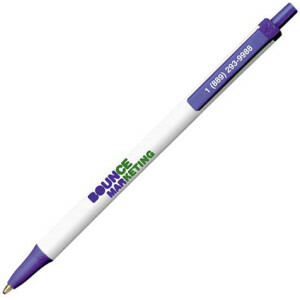 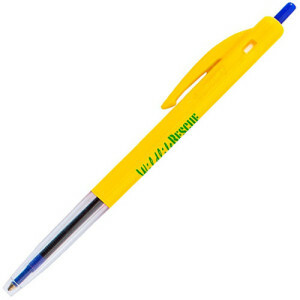 If you gift promotional BIC pens to your customers, your reputation will improve and you’ll have a lasting impact on your customers. 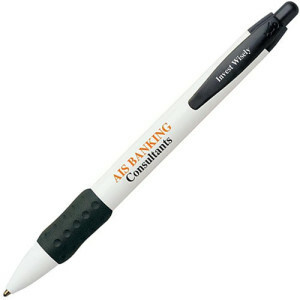 – These pens are customisable so you can place your company name or logo on them and turn them into promotional products. 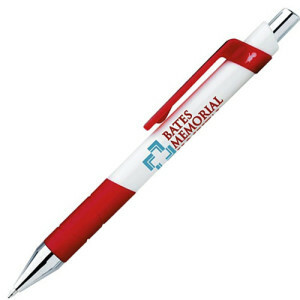 We use the best possible printing technology to ensure your branding is clear and visible. 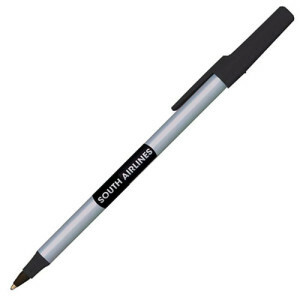 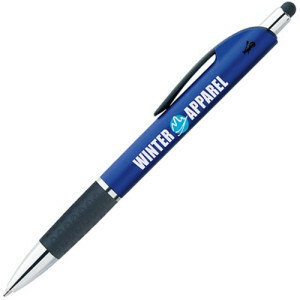 If you want good quality branded BIC pens, you don’t need to look beyond us at Ezy Promo Pens. We have a great collection of BIC and other premium pens for you to choose from. 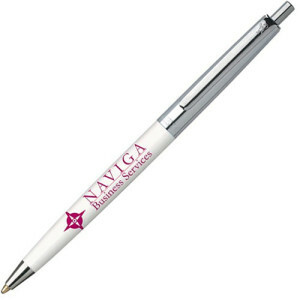 Give is a call or send us an email and we will get back to you with any questions you may have.